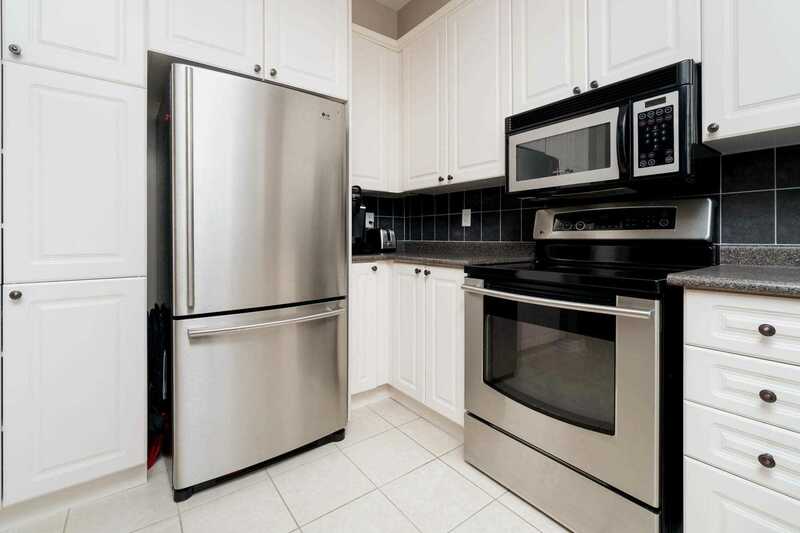 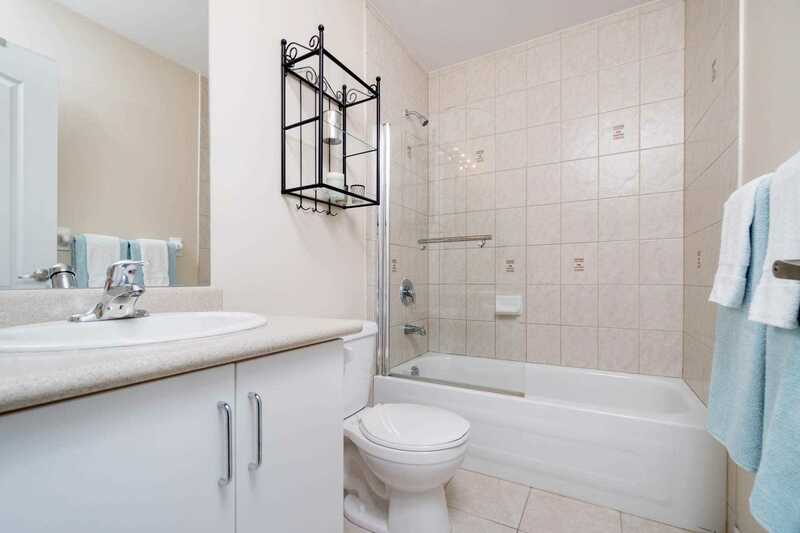 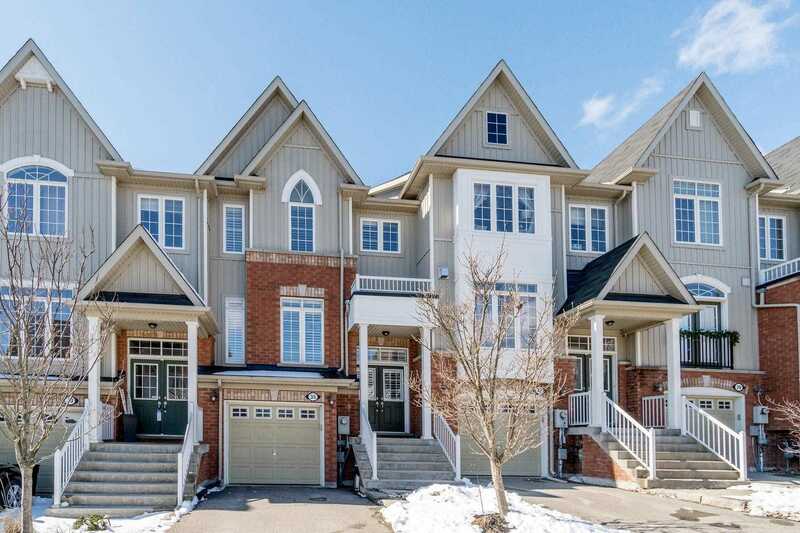 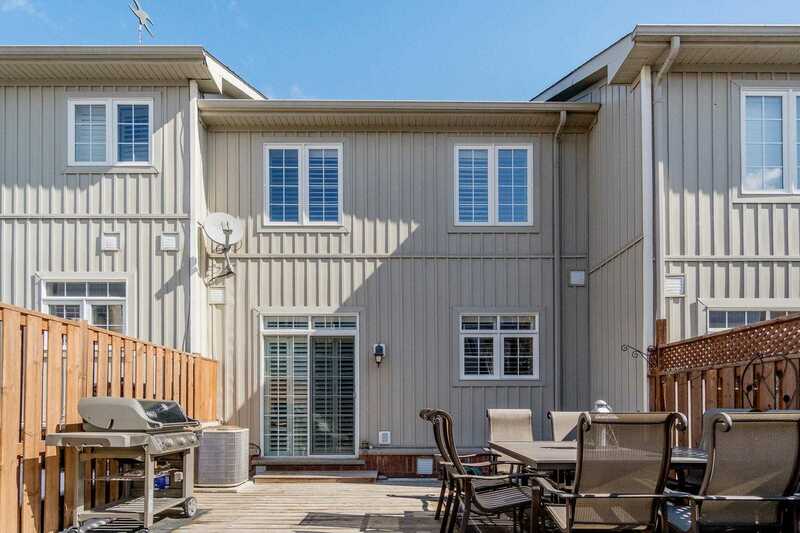 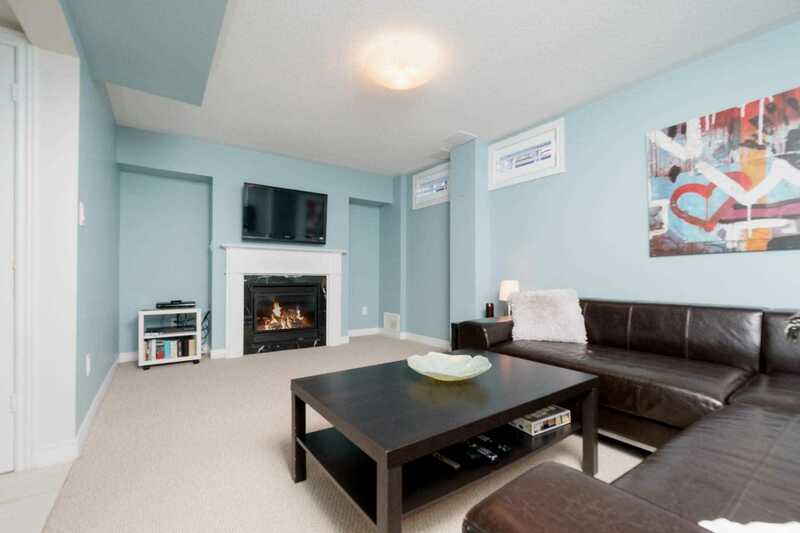 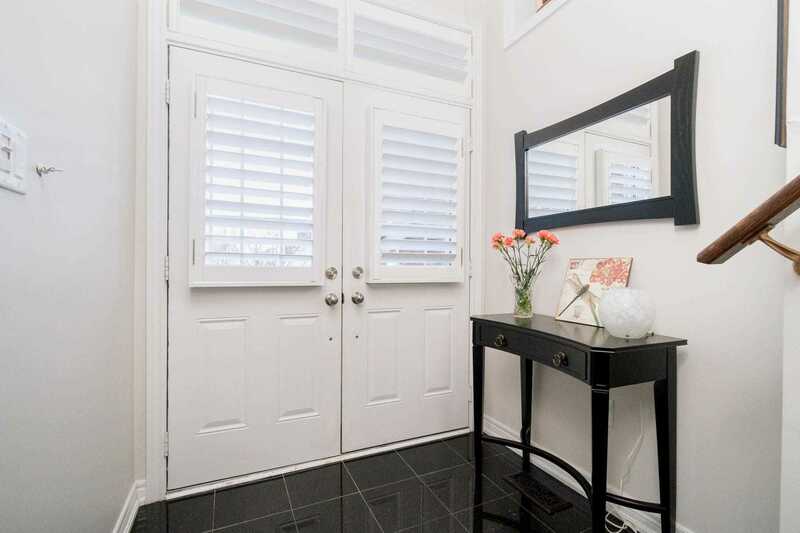 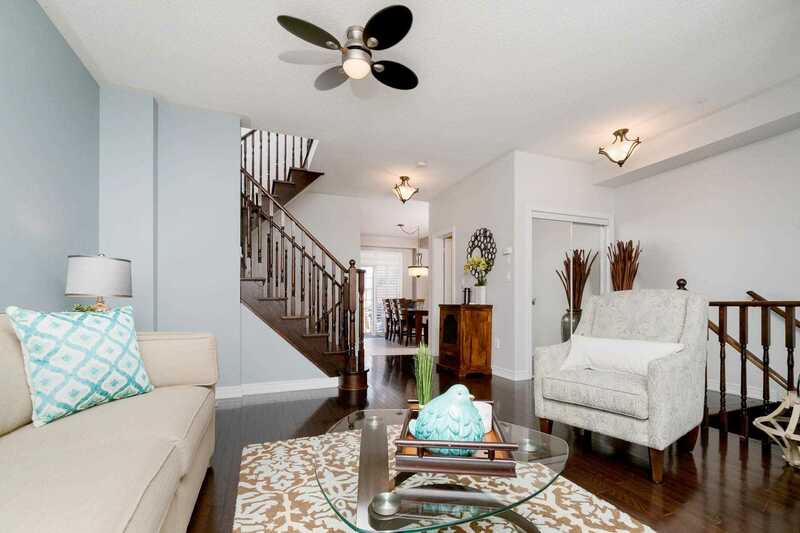 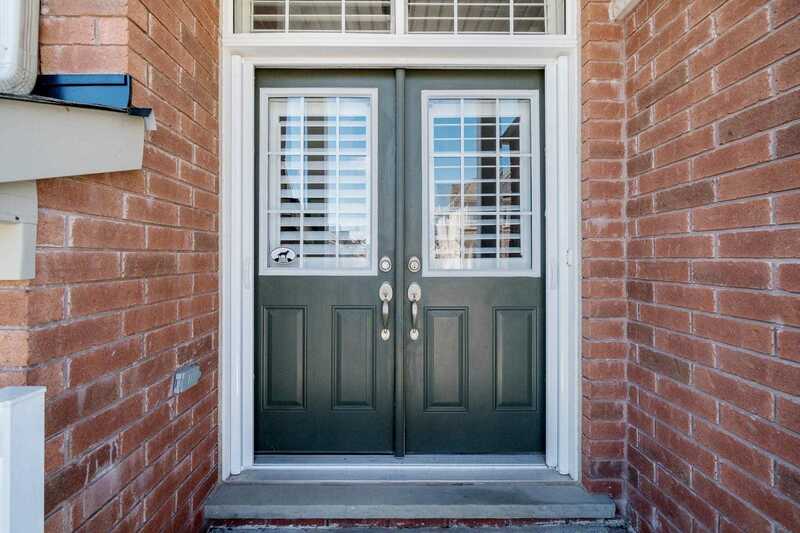 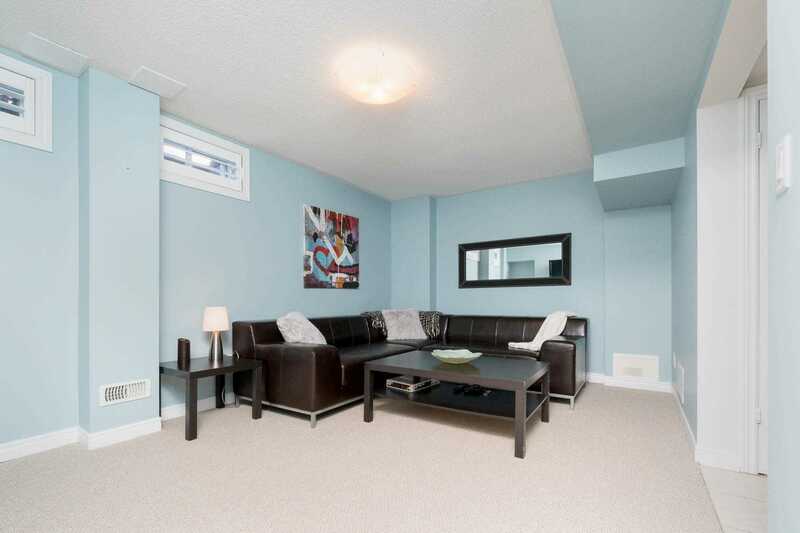 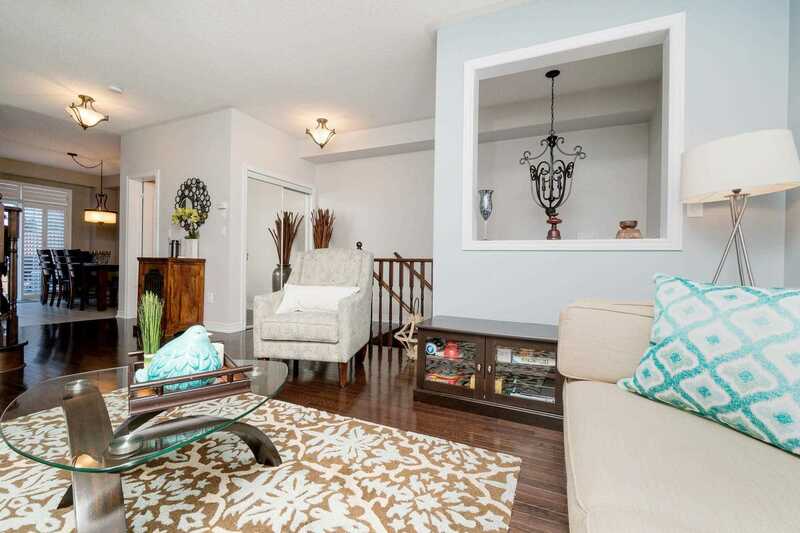 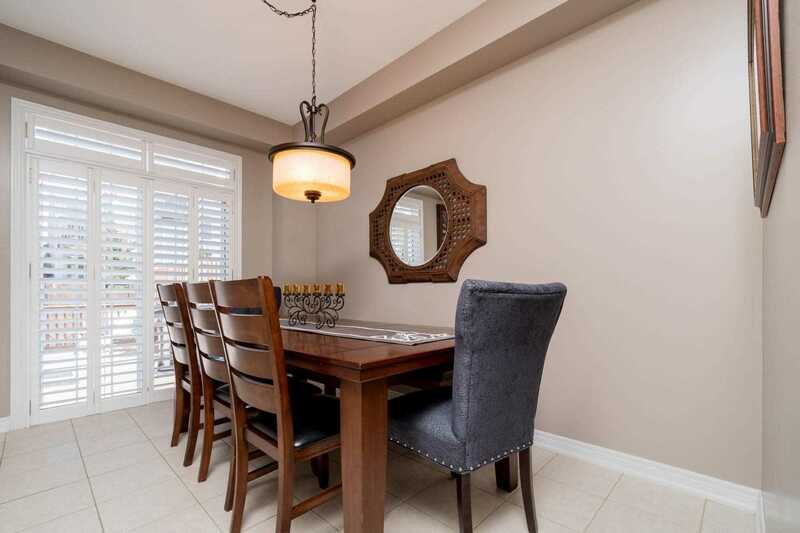 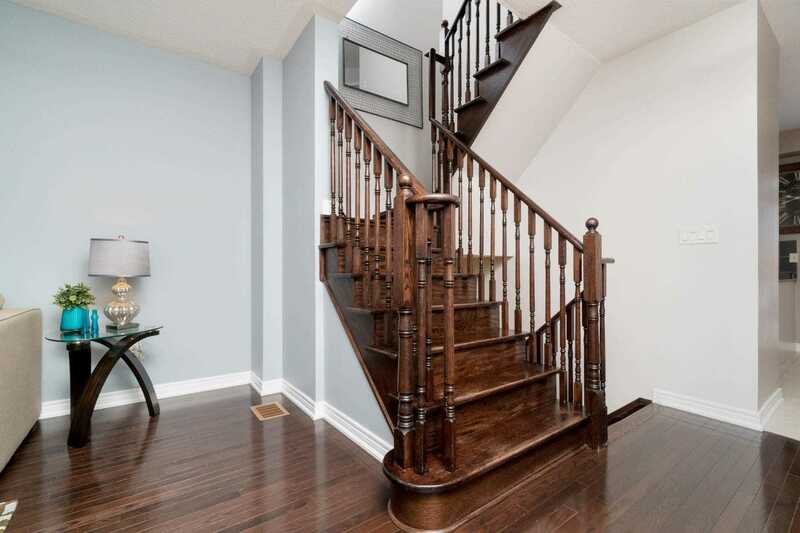 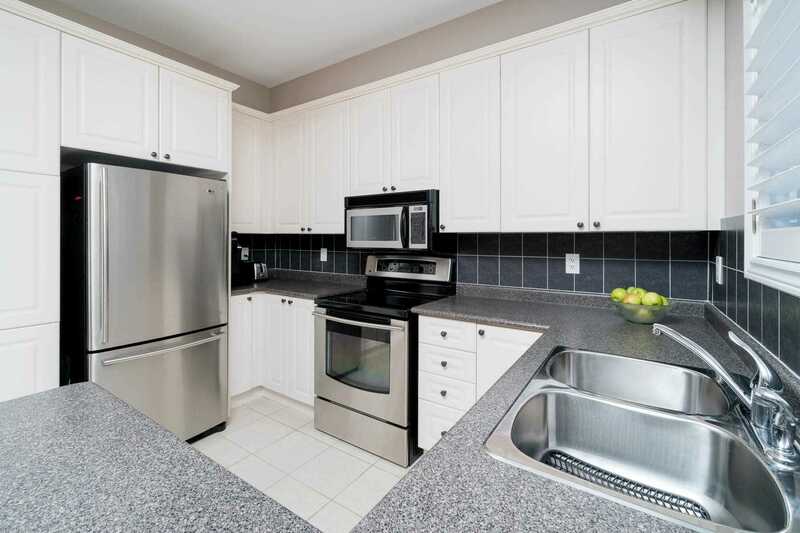 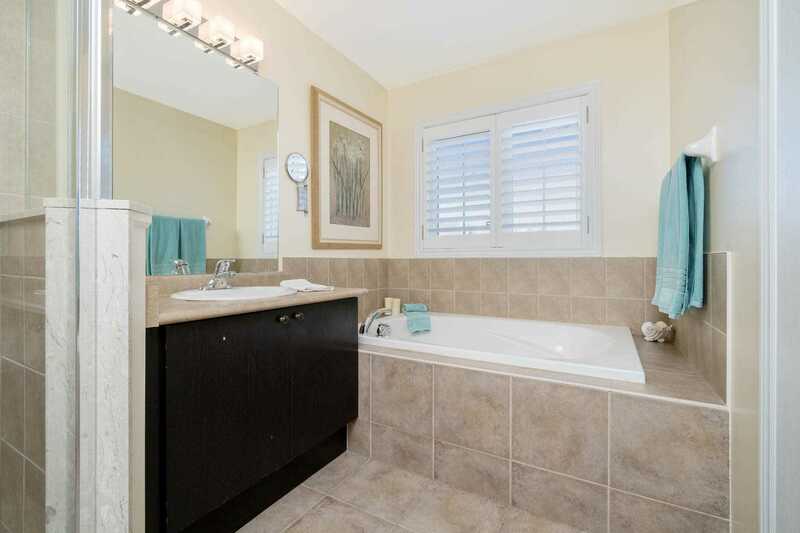 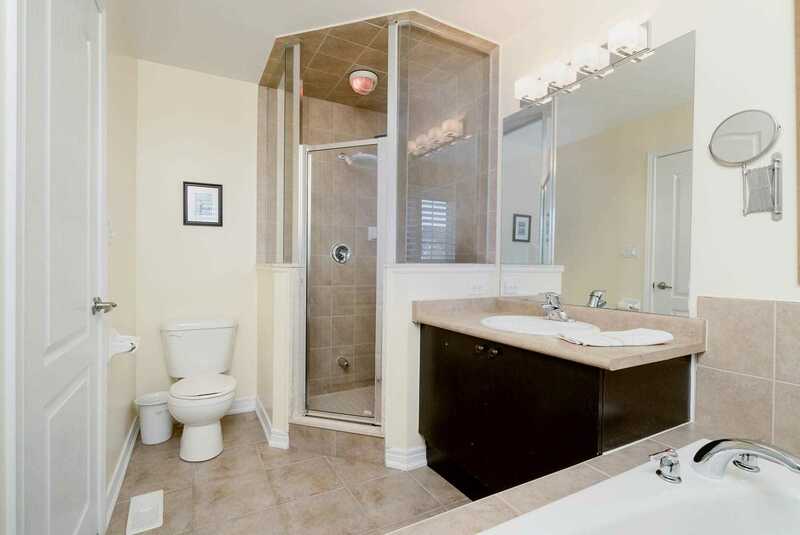 Description Gorgeous Executive Freehold Townhome In The Souhgt After Community Of Meadowglen. 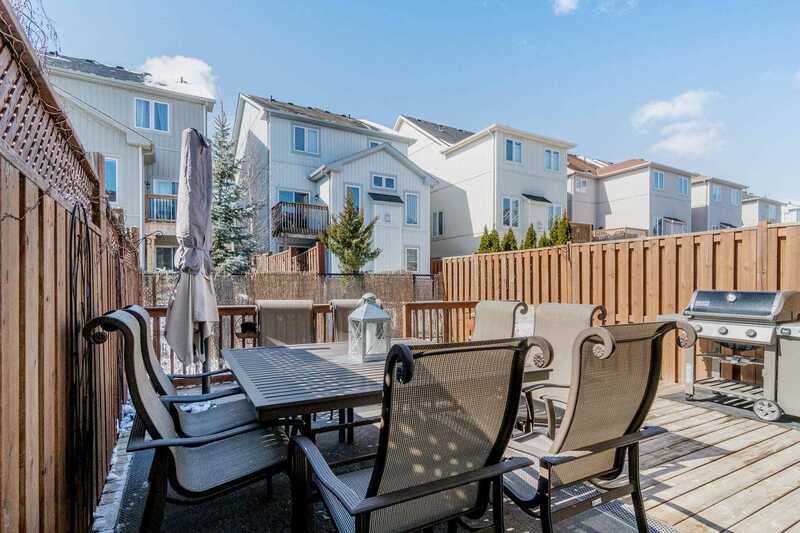 Surrounded By Parks And Beautiful Trails! 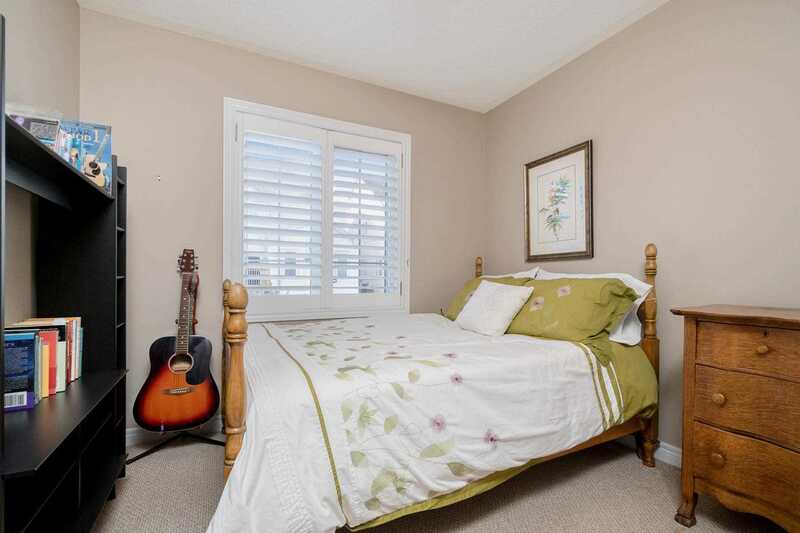 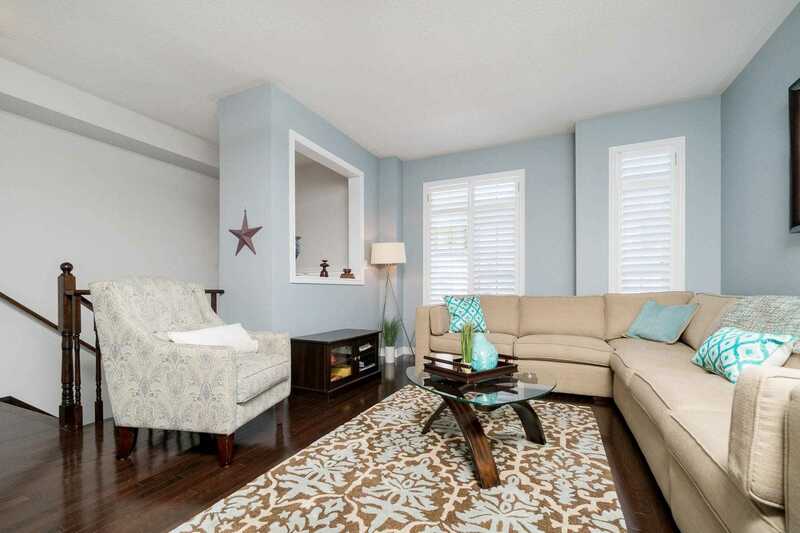 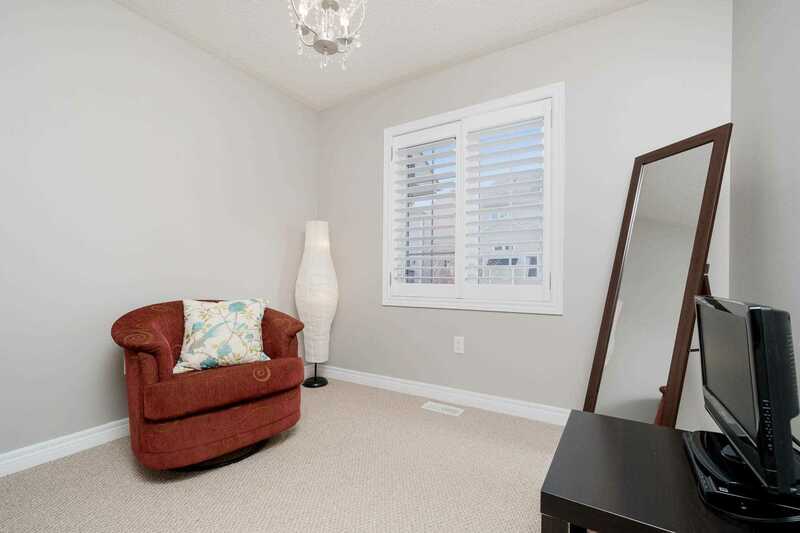 Main Flr Great Room W 9' Ceilings & Hardwood, Kitchen W S/S Appliances & Walk-Out To Patio/Fenced Yard, Spacious Maste Bdrm W Elegant Ensuite Bath W Separate Shower And Soaker Tub, Cozy Family Rm W/Gas Fireplace On Lower Level With Above Grade Windows.